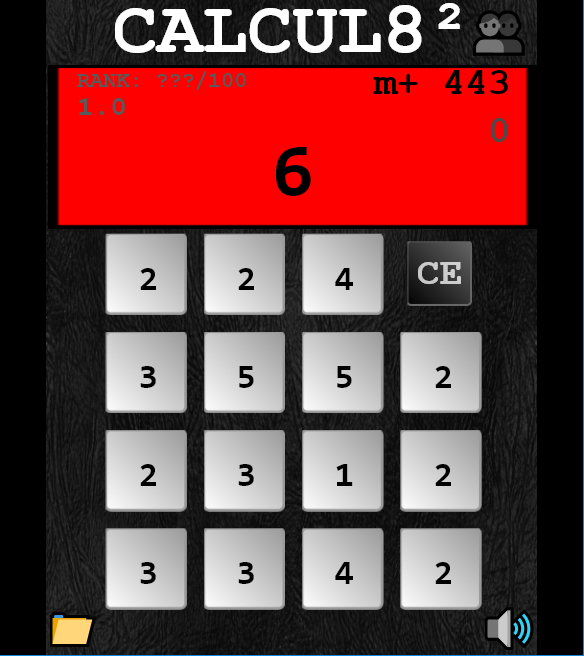 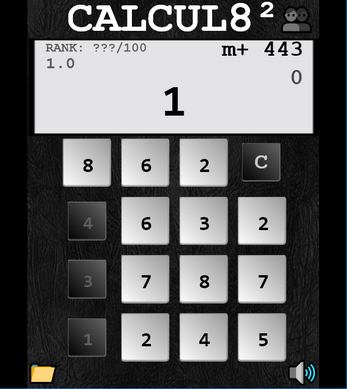 Calcul8² successor to the original quick fire number puzzle game, where the goal is simple; Subtract numbers by tapping them till you reach 0. Load / Save your progress using the folder / save icon in the bottom left hand corner. 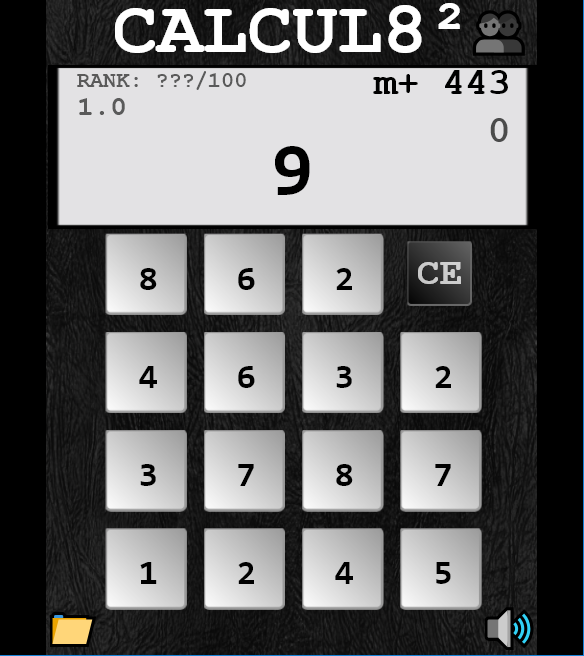 Do you have what it takes to break the calcul8or?